In the year since Urban-X launched as a partnership between BMW’s “MINIi” brand and the hardware accelerator HAX, the incubator has backed 17 new startups and learned several lessons, according to Micah Kotch, the managing director of the incubator for Mini. One of those lessons involved switching partners, because the firm is now working with Urban Us — the early stage investment fund which is also backing companies in the urban technology space. In many ways, Urban Us is a natural fit for the Urban-X incubator program that MINI launched in January 2016. Both the firm and the incubator have taken a broad view on what it means to back technology for city living. Both also have a focus on climate and mitigating climate change risks. Finally, both have definitive plans to expand the scope of their work. The Hax hardware accelerator with its emphasis on … well…. hardware… worked well as partner, according to Kotch, but the alignment with Urban is much more clear. MINI’s history as an innovator around sustainable cities and sustainable growth dates back to the company’s inception, according to Kotch. It began as an independent car company trying to solve a problem for English drivers in the 1950s in the wake of that country’s first oil crisis. 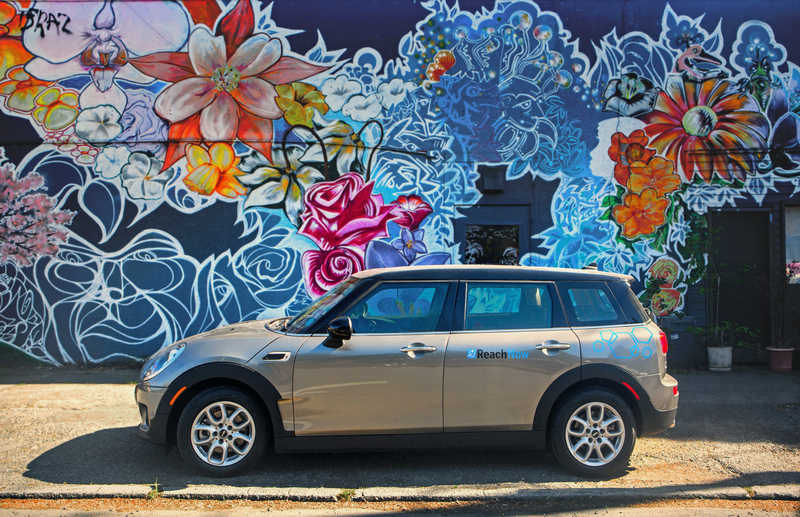 MINI is more than just switching partners now that Urban Us is on board. The car company will also be making larger commitments with the possibility of taking a greater equity stake. Initially, the plan was to invest $60,000 alongside Hax in graduates from the incubator. With Urban Us, that number is $100,000 and the equity stake that Urban-X will take will vary depending on the startup, according to Kotch. The program is also longer. With Hax, the Urban-X program was three months long, the new accelerator program lasts five months, and has a way to help with more funding down the line. Finally, partnering with Urban Us also gives MINI flexibility for follow-on financing in concert with Urban Us to track the company through its growth, said Kotch. For its part, Urban Us gets to pursue its investment thesis with a fellow traveler, according to the firm’s co-founder Stonly Baptiste (who first presented the tie up onstage at our Disrupt conference in New York). While Urban-X focused on one geography, Urban Us created a distributed network of interested investors and entrepreneurs. “We opted to focus on investing in a more geographically dispersed network and building an online community to take the time to understand what an urban technology ecosystem might look like globally,” Baptiste said. The two men envision an investment platform where the incubator can make small pre-seed and seed commitments on which the Urban Us fund will follow. Then if it’s warranted, BMW’s own iVentures platform could eventually be involved in financing some of the companies. That said, Urban-X has a broader mandate than its later stage corporate counterpart. While BMW’s investments are focused on mobility, Urban X can look at connected living, or energy, or food waste as potential theses that it can invest in. Other large investors are getting into the urban tech space. 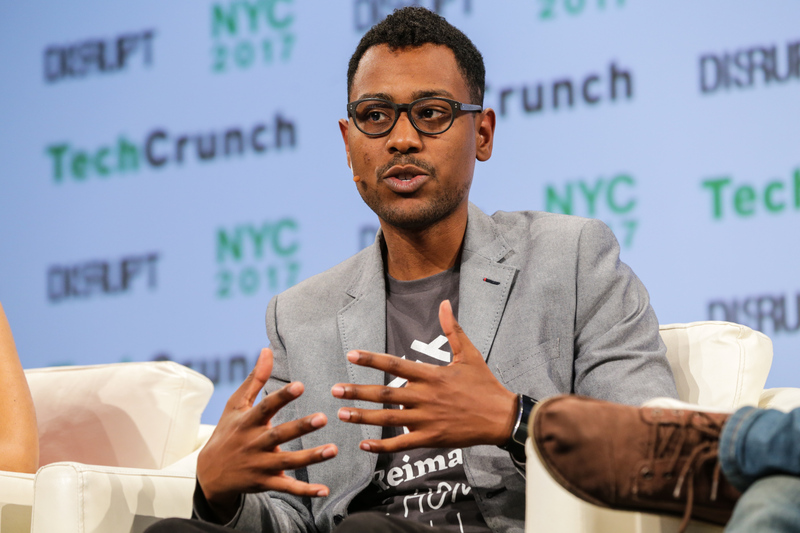 General Catalyst made an investment in HubHaus a shared, co-living company that shared the stage with Baptiste at TechCrunch’s Disrupt New York event. MINI’s partnership with Urban Us on the Urban X initiative is happening despite an increasingly harsh view of the current White House toward notions of climate change — and the tax benefits that would promote companies look to ameliorate the impacts of climate change. “Whatever winds the national or international political thoughts are moving in… with good engineering and design you can solve real problems that are urgent and pressing,” says Kotch.